Each year, millions of Americans decorate for Christmas. Some folks only choose to decorate inside the home, while many others also like to decorate their yards to show their holiday spirit. If you’re a new home owner who is decorating your lawn for the first time, here are some things to consider when planning your decorations. The first consideration is what type of decorations you want in your front yard. 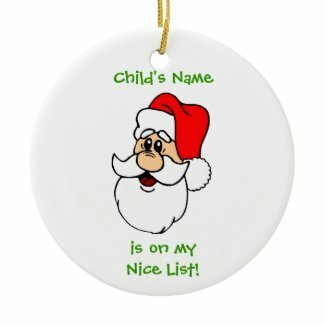 Some people may be happy with a simple Santa sign by the front door or a strand of colorful lights along the rooftop. But other homeowners go all out and put up huge inflatable Santa figures and other colorful decorations, or create light shows set to music. What you choose to display may not simply be a matter of taste, however. In some neighborhoods, large lawn decorations, especially those with bright lights, may not be popular with your neighbors – or even permissible under your homeowners association CC&Rs. If you’re planning something extravagant, especially if it involves synchronizing thousands of Christmas lights to music, you should check with your homeowners association or your neighbors before embarking on your project. In addition to what your neighbors think, you should also be aware of local laws that might affect your plans. Some areas have strict regulations on what can be placed in your front yard. Your community may not have these restrictions, but it’s sure easier to ask in advance than to have to un-do all your hard work after getting an official notice from your town or city. Another important consideration when decorating your lawn is the cost. You can easily find low-cost Christmas decorations such as lawn signs and Christmas lights online or at local stores. But larger items will obviously cost more. And don’t forget the cost of electricity. This might not be a major factor if you’re only placing a row of lights on the house and are planning to display them for just a few hours a night. 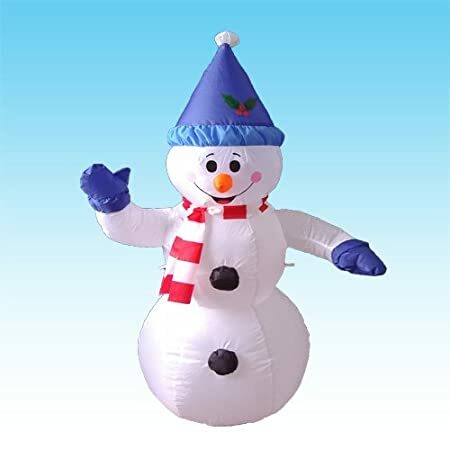 But if you’re going to have several inflatable decorations, animated figures and a lot of lights, you might see a jump in your electric bill. One good tip for keeping your energy bill in check is to use a timer that automatically switches your lights on at dusk (or a time you specify) and then shuts them off a few hours later. But don’t let the fear of local prohibitions or energy costs deter you from decorating your lawn. Being able to decorate for the holidays is one of the pleasures of home ownership. These are just precautions for first-time owners so you can get the most fun out of your holiday decorating without having unpleasant and unexpected surprises.